IOM Migration Health Assessment Guidelines. reporting of pediatric cases refered by colleagues. 5. Review all pedriatric medical done by colleagues. 6. Refer patients to other specialists for treatment as maybe required. 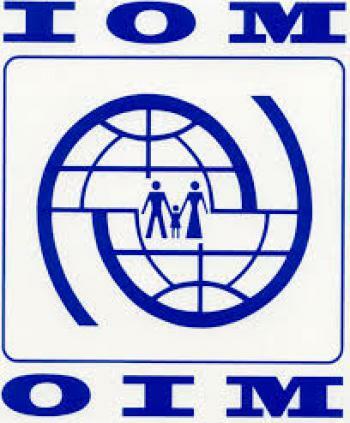 migrants departing under IOM auspices, making sure they are fit to travel. as per the country of resettlement requirements. the migration health, tuberculosis and sexually transmitted diseases. 15. Provide healthcare advice to IOM staff in the sub-office. of duty station to remote areas or refuge camps if needed. 17. Perform any other duties that may be required from time to time. • Effectively applies knowledge of migration health issues within the organizational context. 2. Degree in Medicine – MBChB. 4. Registered with the Tanzania Medical Practitioners and Dentists Board. 6. Health sector experience in Africa. Fluent in written and spoken English and Kiswahili language’s.